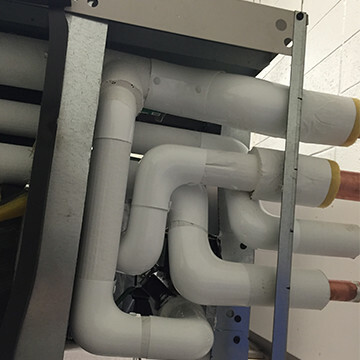 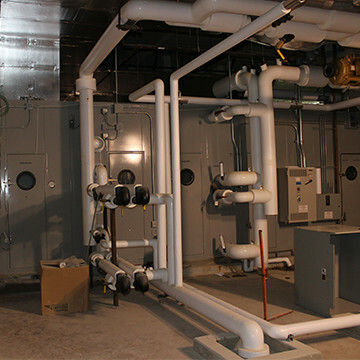 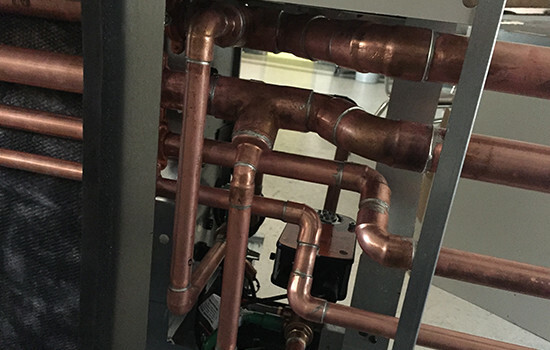 Our insulation services provide your mechanical systems with the ability to operate efficiently. 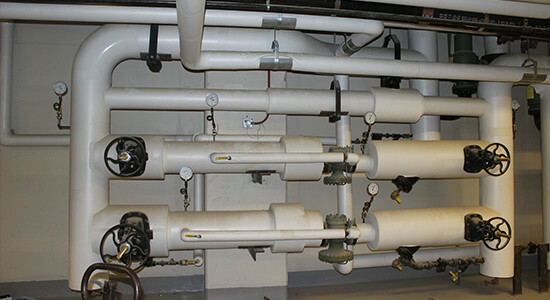 A buildings mechanical systems lose energy during daily operation. 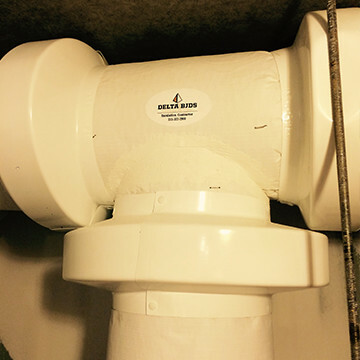 Delta/BJDS Inc. has the experience to ensure energy savings over the life of your system!